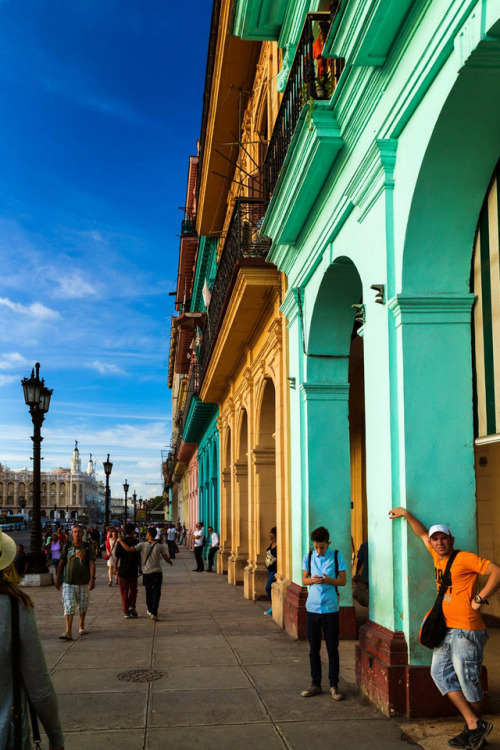 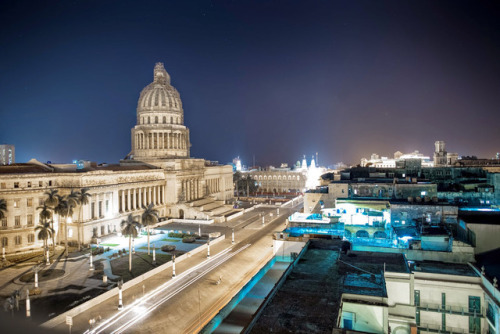 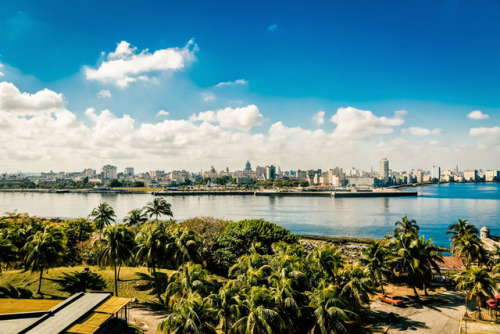 A city of contradictions and intrigue, Havana rarely fails to leave its mark on those who visit. 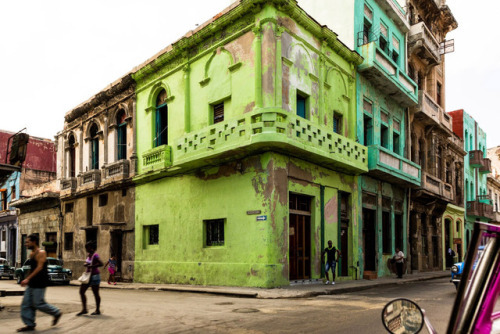 Lined with shabby, colorful facades, its colonial streets are overflowing with history, vintage cars, and infectious salsa rhythms, whereas quirky independent shops and artful cafés are signs that the forbidden island’s time-warp capital is finding its way back to the future. 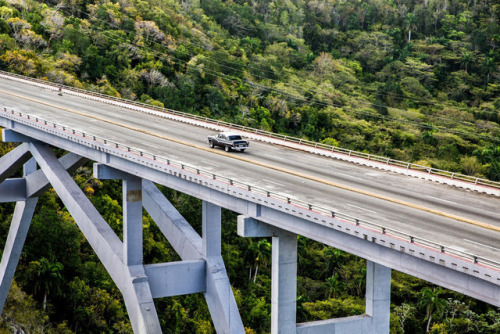 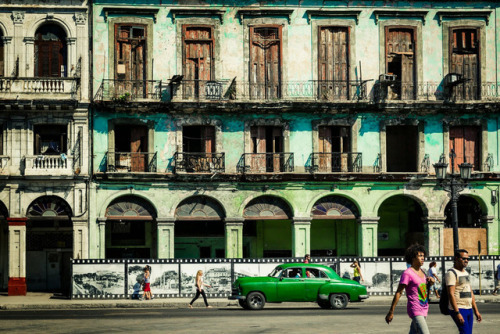 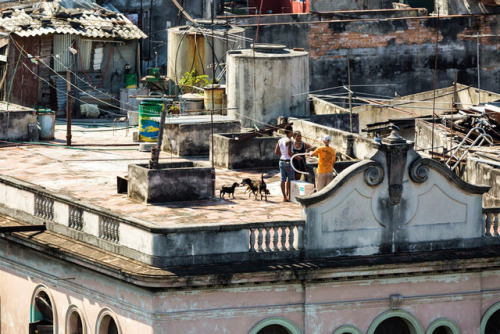 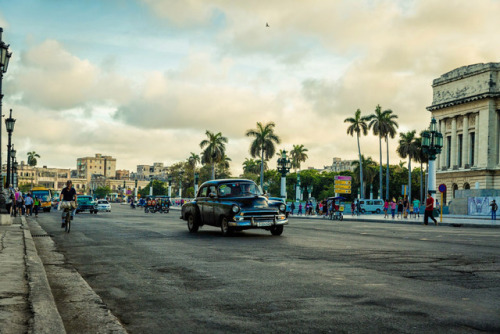 Check out Hanushka’s unique insight into Cuba’s past, present, and genuine cultural magic.